Hello there! Thank you for taking a look at my newest project! Please don't hesitate to audition to be a part of this big series! 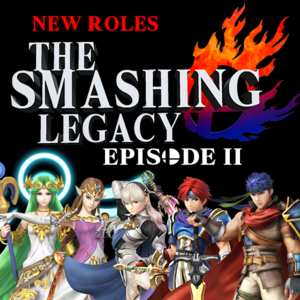 The Smashing Legacy is a machinima series that is flimed using Super Smash Bros for Wii U. Currently, the first episode premiered and have recieved positive aclaim by many people! The newset episode is currently in development to sustain the first episode. The newest episode introduces brand new characters which means that new voice actors need to be set for the upcoming roles. Another aspect that needs to be set up is that some previous roles from episode one need to be recurred or changed. AUDITIONS FOR RECURRING ROLES ARE DEEPLY NEEDED TO PROPERLY DEVELOP THE NEWEST EPISODE! Here is the list of new and recurring roles that are need for the newset episode! RECURRING ROLES: These roles are DEEPLY needed to develop the episode! 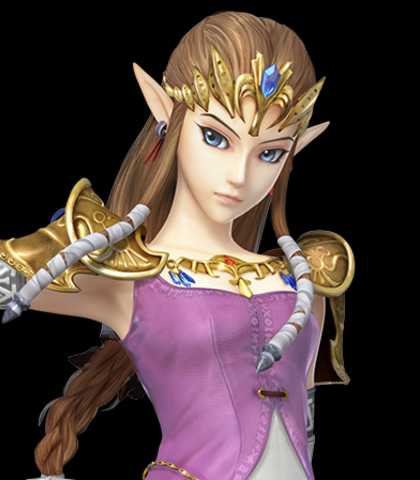 NOTE: If you are auditioning for Zelda, you're also auditioning for Sheik! As Zelda, you're are mostly supportive than offensive. You're not so threatening and you can easily be defeated in battle. As Sheik, you're the opposite. Make sure as Sheik your voice is similar to Zelda but slightly masculine. [Zelda]: You'll be capable to execute the enemy if you read them correctly. [Zelda]: Quickly, the only way to defeat him is when he is distracted! In episode one, Roy was expressive and dull. He is a supportive character that can't be trusted. 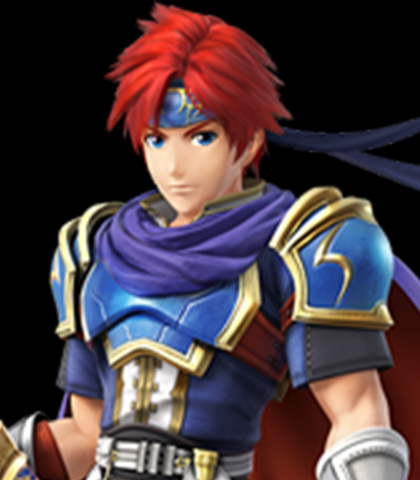 His main goal is to gain Marth's blessing and trust again. Sound determined and eager. "Marth! It's too dangerous to do it by yourself!!" 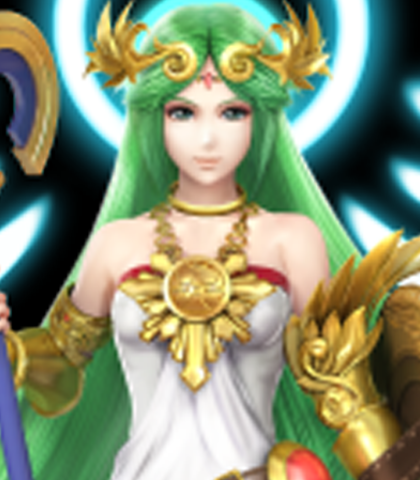 "This is my chance to prove him wrong"
Based on the previous voice actress for Palutena, she needs to be more emotional and worried. Though she is a goddess, she isn't powerful enough to defeat the threat. "You're not getting away that easily!" 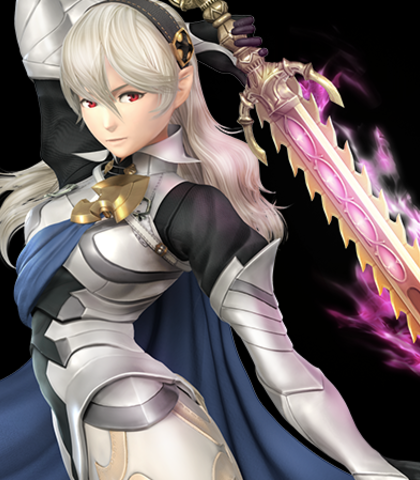 "You can do this, I believe in you..."
Female Corrin is a quick swordsmen that wants her objectives finished as soon as possible. She'll be starting out as a villian. "I'm afraid I can't allow you to do that." "I am not giving up this time!" 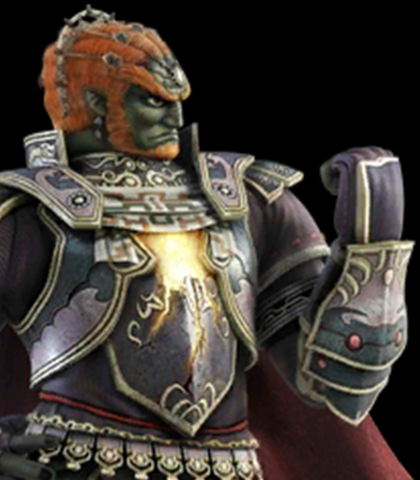 For Ganon, try to capture a deep, slow, and imitating tone. *laughs* I don't have time to fight with children. "This will be.. your demise." 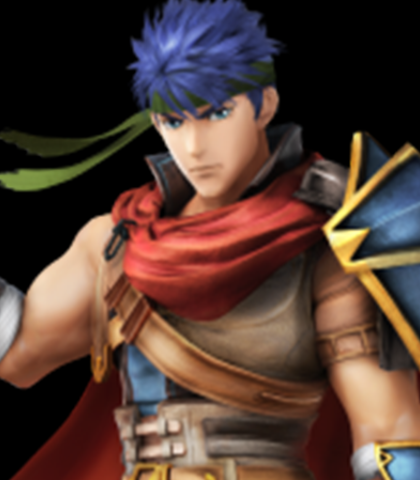 "I'll go easy on you"
Try to capture Ike's voice from the game. "Right now is not the time to play around." "This is our chance to fight back"